I’m very pleased to be hosting #CookBlogShare once again. You may remember that back in March I had the honour of sharing 5 ways to serve Perfect Poultry. 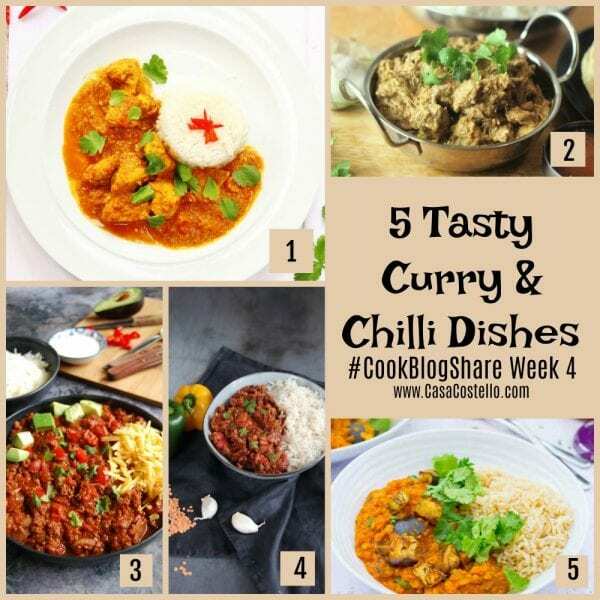 This week I have chosen to focus on 5 deliciously spicy dishes – all variations of Curry and Chilli. I can’t think of anything more comforting than a spicy dish to warm your cockles during the cold January weather. Given the choice, I would always opt for a Curry or Chilli over a sandwich at lunchtime. Eating 2 types of spicy dish in one day is never a problem around here. We even did Christmas Dinner differently this year, going to a local Indian restaurant for our lunch. The incredible thing about all the recipes featured here is that the bloggers have managed to create beautiful photos of their dishes too. That’s no mean feat with a curry or chilli! 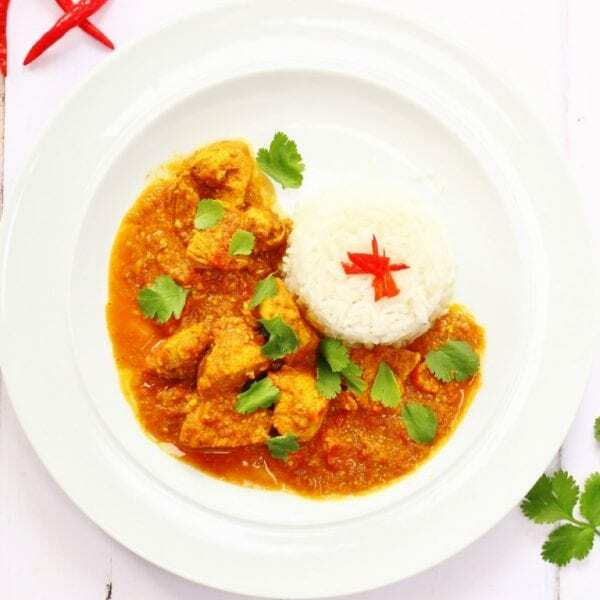 Searching for Spice has shared a magnificent Burmese Chicken Curry that is a fusion between Indian and Thai flavours. Corina seems to be an expert on different curry flavours, having previously made different curries every week. 2. 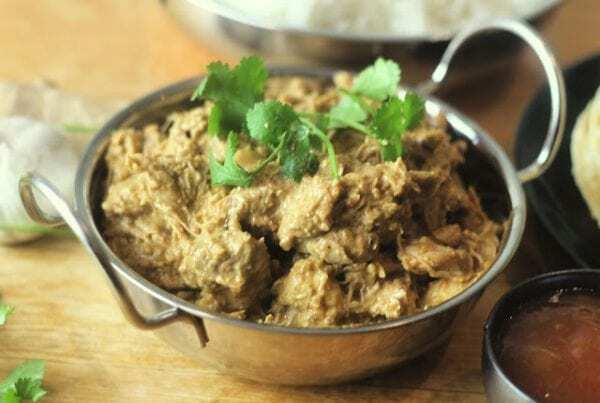 A Strong Coffee shares a mild Slow cooked curry that is great for younger members of the family who are starting on their curry journey – Chicken Korma. 4. 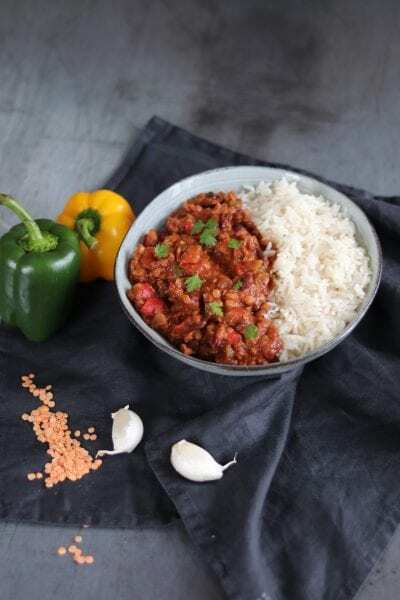 Another Chilli is from Curly’s Cooking but this time it is Vegan Lentil Chilli. I’m really loving experimenting cooking with all types of lentils and pulses at the moment so this is definitely going on the meal plan. 5. 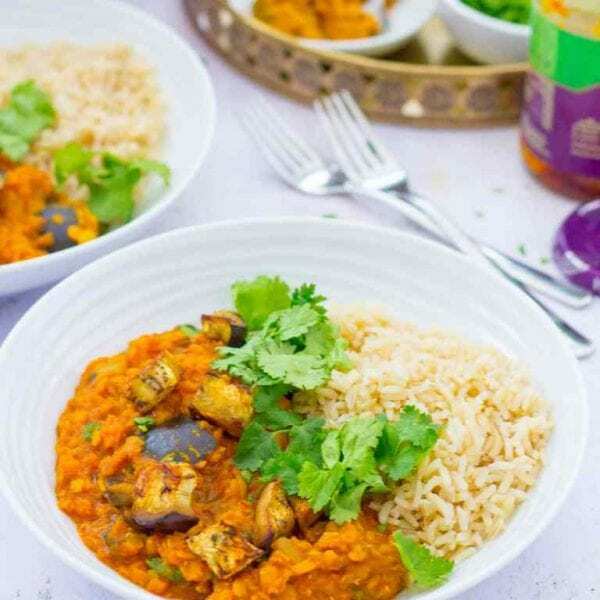 And lastly, we have a wonderful Roasted Aubergine & Red Lentil Vegan Dahl from Easy Peasy Foodie that provides an incredible 3 of your 5 a day. The linky is now open for your entries this week – I’m really looking forward to seeing what you are all creating in your kitchens. 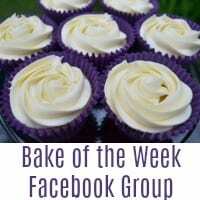 You can link up any foodie posts you have. 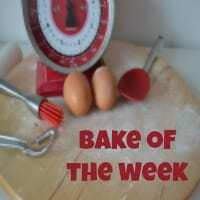 Both old and new posts are welcome as long as they have not been linked to #CookBlogShare before. Comment on some of the other recipes linked up here (at least 2 for each link you added but the more you can the better) and generally share the love with a bit of social media action! You’ve definitely picked my kind of food for the round up up this week! I’d love to eat all of these curry and chilli recipes, especially as it’s so chilly outside too right now! Thanks for including my Burmese chicken curry. Delicious! You can’t beat a curry or chilli for warming up on cold days like today! This is a delicious and timely roundup – it’s snowing and really really cold in Manchester today! I’ve linked up an old updated recipe from my early blogging days. Thanks for hosting this week! 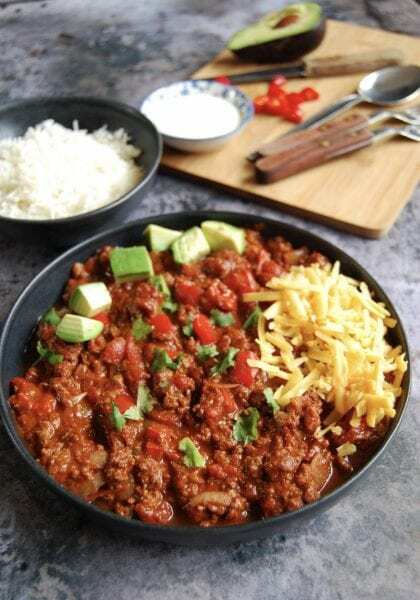 Great round up Helen, perfect meals for these cold winter nights, I’ve marked a few to add to my list of midweek meals. Gosh this is a fabulous round up. I love them all! You can’t beat warming winter food of an evening. Thank you for hosting. It’s -10º F here in Wisconsin USA, so this roundup is very timely! In a similar vein, I’m linking up my One-Pot Vegan Mushroom Stroganoff: perfect for frigid Veganuary comfort-food emergencies! 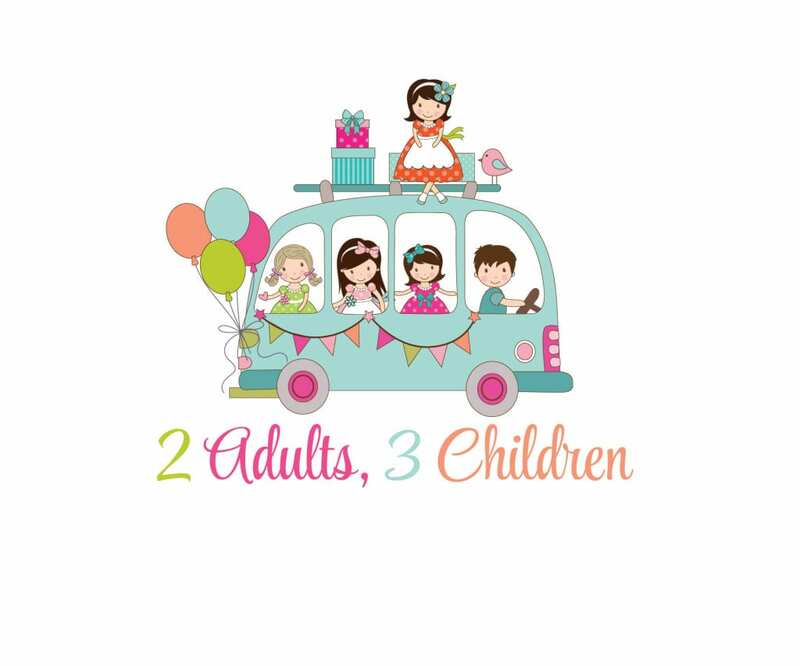 Thanks for guest hosting this week’s linky. Have a great weekend!